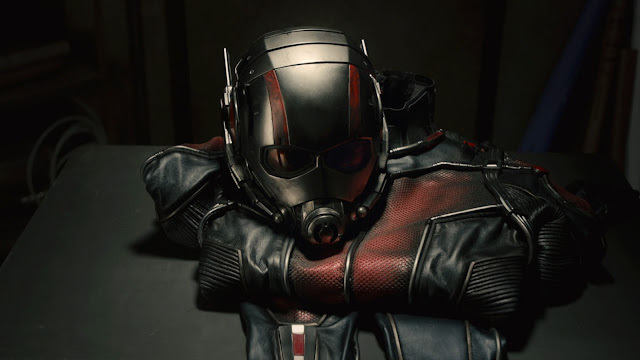 Ant Man may have been a founding member of the Avengers in the comic book world but in Marvel's cinematic movie universe this small character made his first appearance on the big screen with the recent theatrical release of his own feature film. Armed with the astonishing ability to shrink in scale but increase in strength, master thief Scott Lang must embrace his inner hero and help his mentor, Dr. Hank Pym, protect the secret behind his spectacular Ant Man suit. Against seemingly insurmountable obstacles, Pym and Lang must plan and pull off a heist that will save the world. This high stakes, tension filled adventure which stars Paul Rudd, Michael Douglas and Darren Cross began playing in theaters in the United States on Friday, August 17, 2015. The 117 minute long action/adventure movie directed by Peyton Reed is rated PG-13. If you ever wondered how the Ant Man suit works, here's the answer. The suit encapsulates the Pym Particle technology that allows a person to shrink down to the size of an ant. When the wearer wants to change size, he uses a button on the suit that regulates the Pym Particles, which run through the suit and helmet like an intricate system of veins. The particles are volatile and change the distance between atoms, so the suit and helmet serve as protection for the wearer. Although Ant Man does not technically have super powers, when he shrinks down in the suit, he actually exceeds the strength of a normal person because energy and mass compacted create a more powerful force. The Ant Man helmet has 54 different pieces to it as well as 10 LED lights. 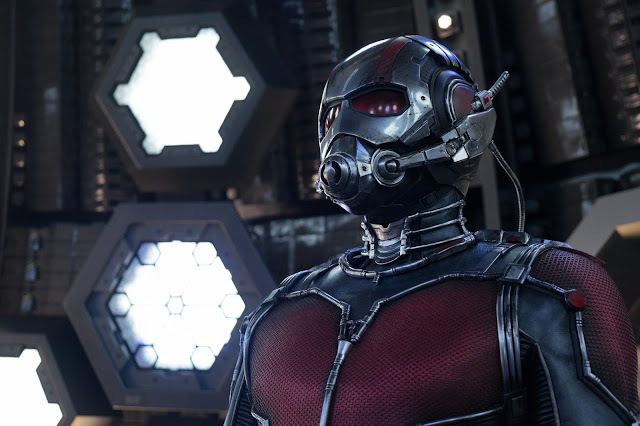 Ant Man's suit contains over 159 LED lights, which are controlled remotely. All the circuitry and batteries for the lights are in a very small backpack which allows the whole suit to light up, including the gloves and belt. 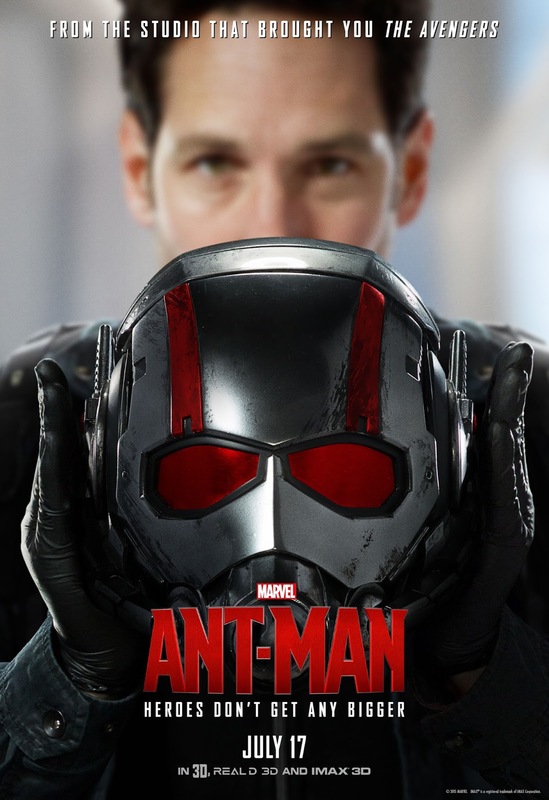 Marvel did a lot of research into ant behaviors and what the different species of ants could bring to the movie in terms of what filmmakers needed for the heist. For instance, the Paraponera clavata or bullet ants have a very painful sting and resemble dinosaurs in the movie; the Solenopsis or fire ants are like architects as they can link together and form bridges and rafts to help Ant Man; and the male Camponotus carpenter ants can fly, providing Ant Man with a helpful mode of transportation. Marvel's Ant Man is set in San Francisco, California and many exterior shots were done there, including shots of the Golden Gate Bridge, the Tenderloin District, and the exterior of a Victorian home used to portray Hank Pym's house. Following filming in San Fransisco, production took place at Pinewood Studios' newly built facilities in Atlanta, Georgia which Ant Man was the first movie to be filmed at. For the younger Hank Pym flashback scenes, Michael Douglas came up with a wig that he still had for a film he was going to do about President Reagan and it worked perfectly for Marvel's Ant Man. When you watch Marvel's Ant Man look closely at some of the set dressing for Hank Pym's house. You'll see a little chair or a tiny weapon or other miniature everyday items. 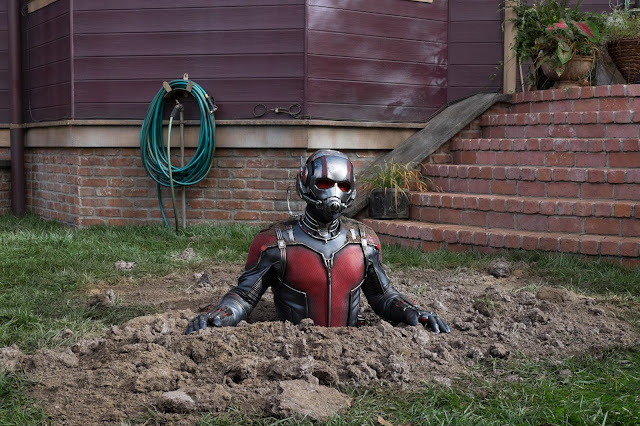 There are items placed all around the house that hint at the adventures Pym had when he was Ant Man and suggest the experiments that he made shrinking inorganic objects before he made the breakthrough to shrinking organic objects. 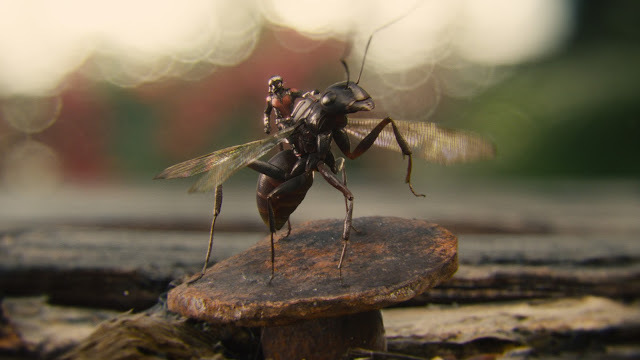 For the scaled down Ant Man sequences, the filmmakers used a combination of motion picture macro photography, still macro photography, motion capture with actors, motion capture with stunt people, and for every set they built a miniature version called a macro set. Macro photography is extreme close up photography that produces photographs of small items larger than life-size. In the spirit of shooting everything in miniature, the macro photography team built a mini clapperboard, the device filmmakers use to help synchronize picture and sound. Originally made of wood and handwritten on with chalk, clapperboards now have digital features, but the one for the macro sets was of the old fashioned variety. In the film, Scott Lang has a best friend Luis who owns an old brown van that has seen better days. The van keeps changing its appearance through the course of the movie and the different versions were dubbed the Mark 1, the Mark 2, the Mark 3, in a tongue in cheek reference to the Iron Man suits. The Mark 1 is the old brown van that Luis is really proud of but in reality is a "beater". The Mark 2 is accessorized for a job by the thieves and boasts things like bigger mirrors so they can see who is coming and going and side boards for fast ins and outs. The Mark 3 is geared up for the Pym Tech heist and is painted and accessorized to look like a Water & Power utility vehicle. Growing up, director Peyton Reed was an ardent Marvel fan boy. When he was in high school, Reed made a pencil drawing of the punk band he was in, in which he depicted the band as a recreation of "The Avengers #1" cover where each of the band members was a different Avenger. Perhaps in a flash of precognition, Reed drew himself as Ant Man.